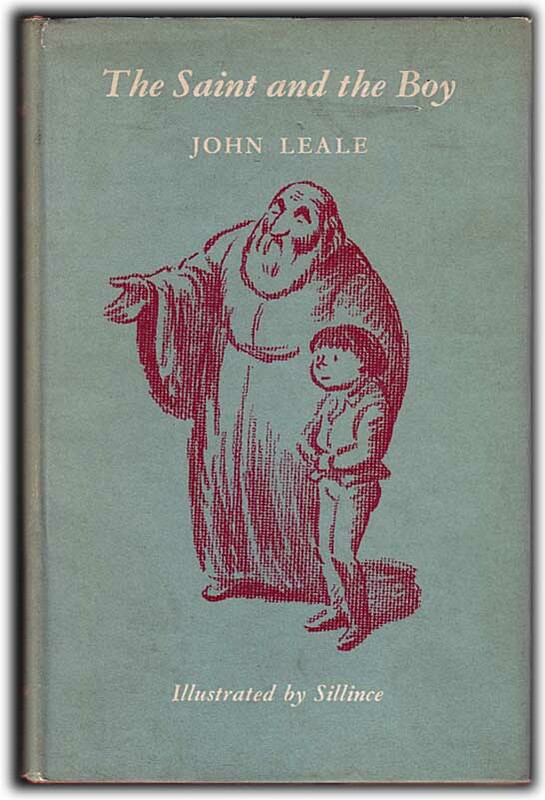 The Saint and the Boy, and twenty other stories for children. Published London: The Epworth Press, 1957. Printer: Western Printing Services, Bristol. Overall condition fair: dustjacket rather stained and grubby, especially on its back panel, some wear on its edges and corners; some foxing on the endpapers; text appears to be free of marking.